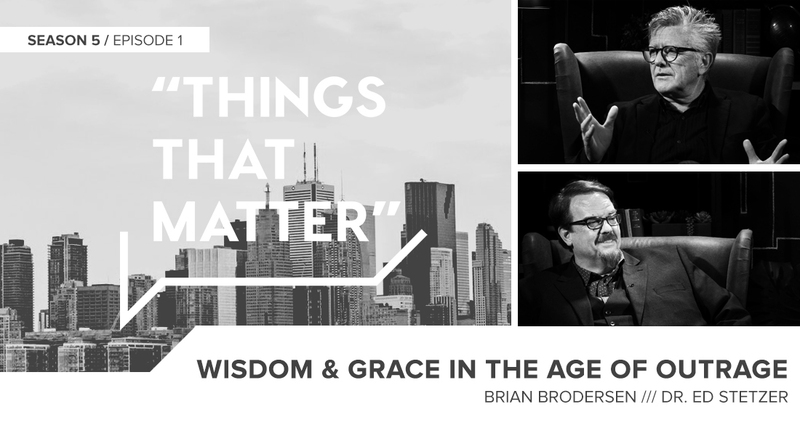 What is biblical exposition? 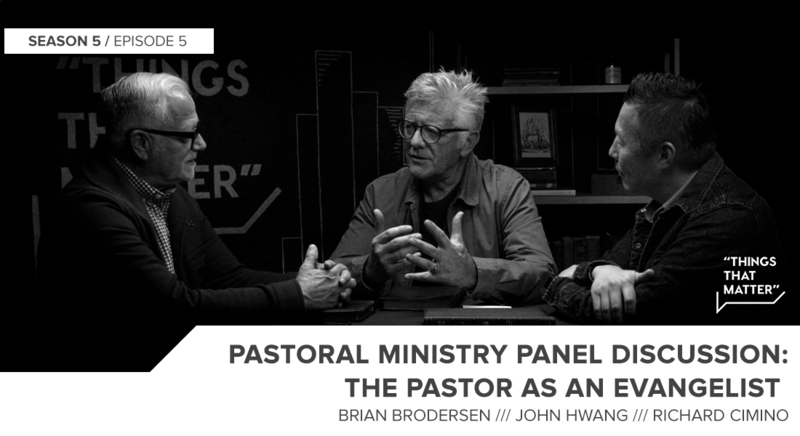 And why does it matter for a pastor? 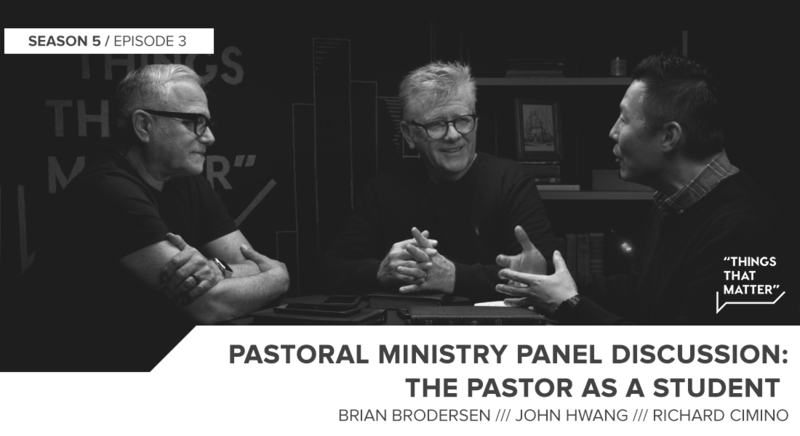 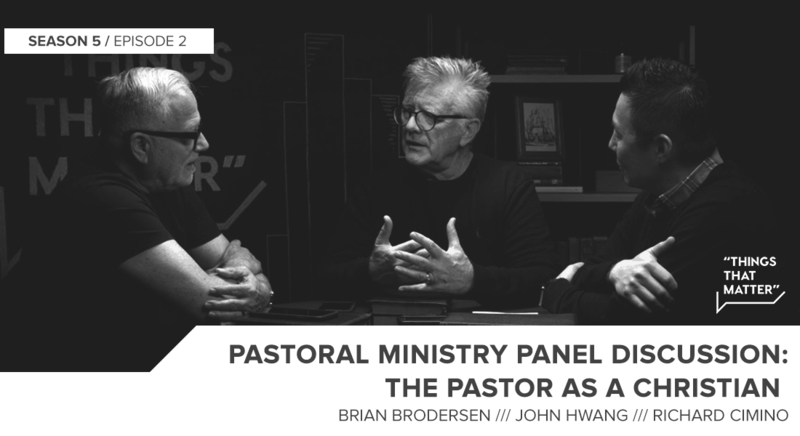 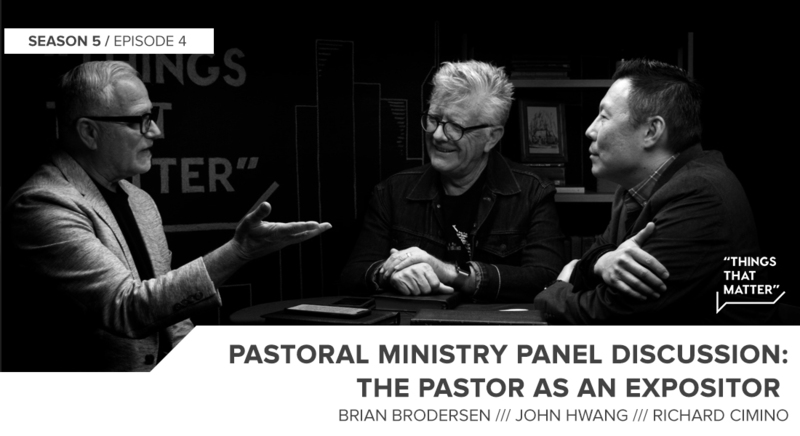 Listen to the latest discussion on pastoral ministry with Brian Brodersen, Richard Cimino and John Hwang on this episode of “Things That Matter”!